For many years, the Kelowna Visitor Centre has prided itself in carrying locally-made items for both visitors and locals to purchase. With the opening of the new Kelowna Visitor Centre, we are excited to expand our existing retail offerings, by adding new suppliers and creating our own line of Kelowna-branded items. Our team has worked closely with new and existing retailers to create exclusive products that will be carried at our new location. Our focus is to support local suppliers, showcasing what makes Kelowna unique. 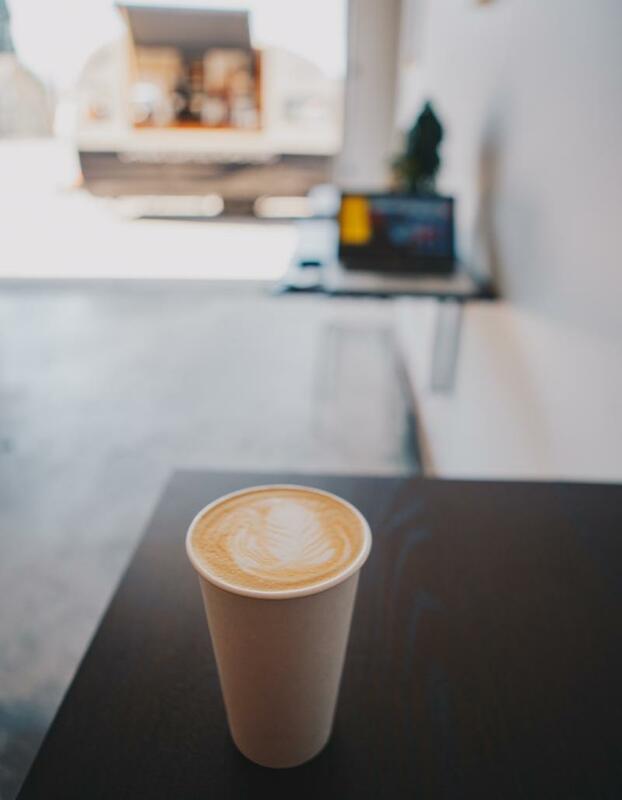 Our philosophy is to only carry a few items from a given supplier so our team can then direct the visitor or resident directly to the business to learn more. 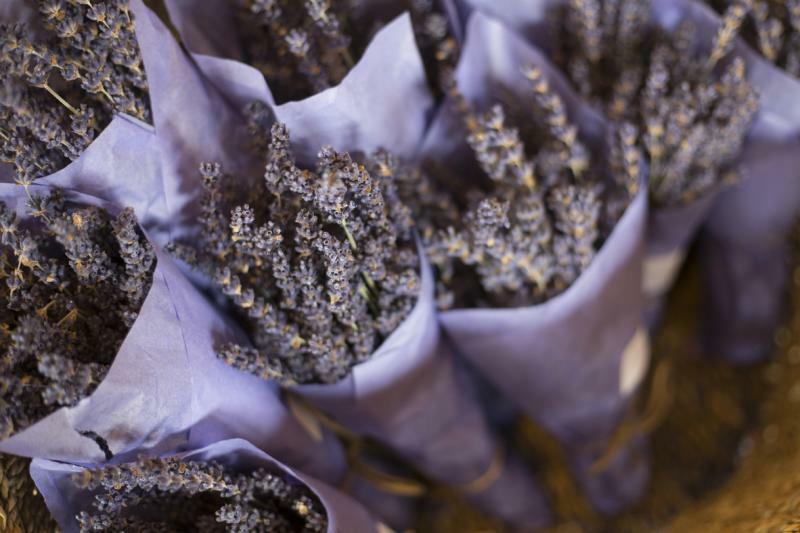 "As a vertically integrated farm in a rural location, we needed support in telling our story and sharing our location with visitors," says Andrea McFadden, owner of Okanagan Lavender and Herb Farm. "We have taken eight acres and shaped it into a farm that provides the ingredients for nearly all of the finished products we create." Okanagan Lavender and Herb Farm will be creating a custom tea blend to sell at the new Kelowna Visitor Centre. Canoe Coffee Roasters will also be developing a custom Kelowna coffee blend. We are excited to work with these local brands, and others, to create custom Kelowna items and look forward to sharing these products at our new location. 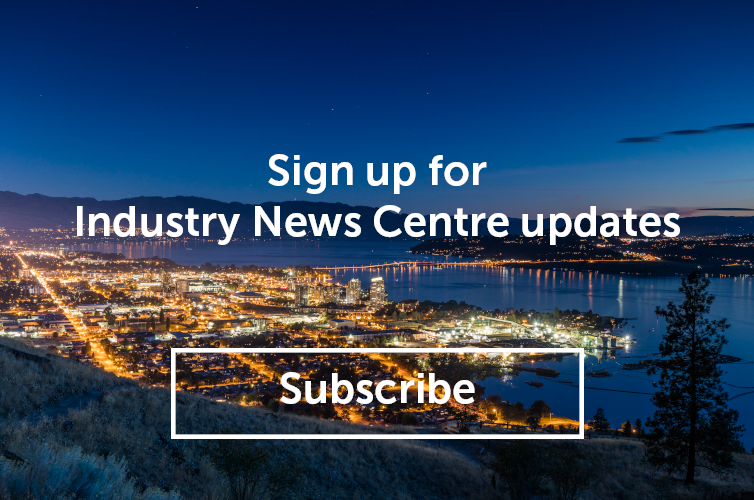 If you would like to discuss joining Tourism Kelowna&apos;s retail line-up at the new Kelowna Visitor Centre, or would like to discuss creating an exclusive product, please contact Ashley at (250) 861-1515 ext. 208 or at ashley@tourismkelowna.com.